We all have a journey. 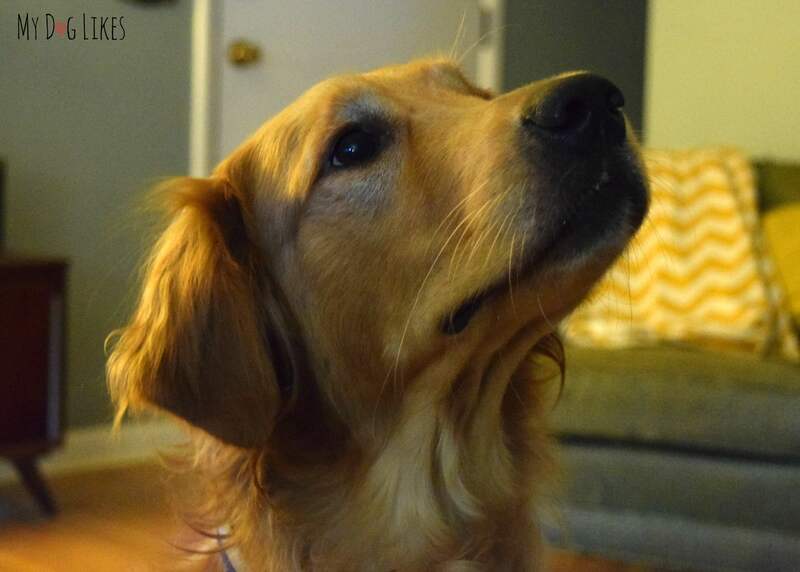 Today, I am going to be getting a bit personal, and sharing more about my life’s journey, and how our sweet Golden Retriever Charlie has intertwined himself in a way that just seems meant to be. A lot of you may not know, but my full-time gig is school psychologist in a 3-5th grade public school. 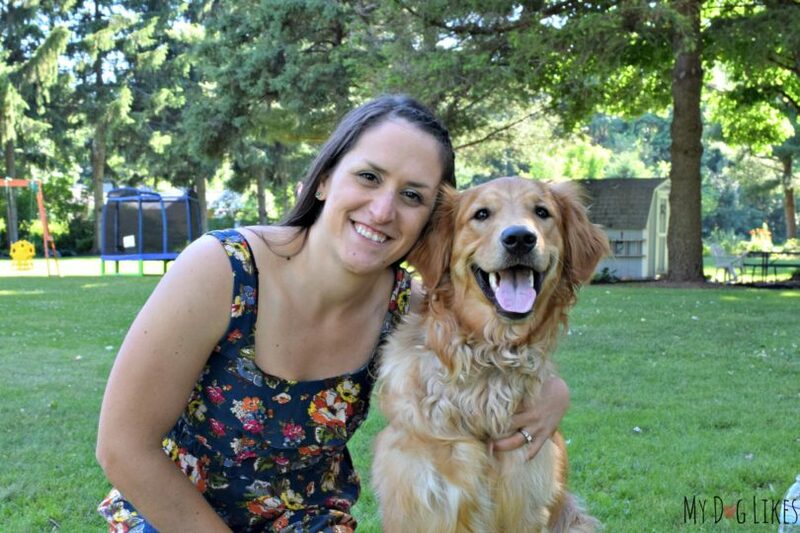 About 10 years ago, while still in graduate school, I attended a training session from a woman who had created a therapy dog program at her school. 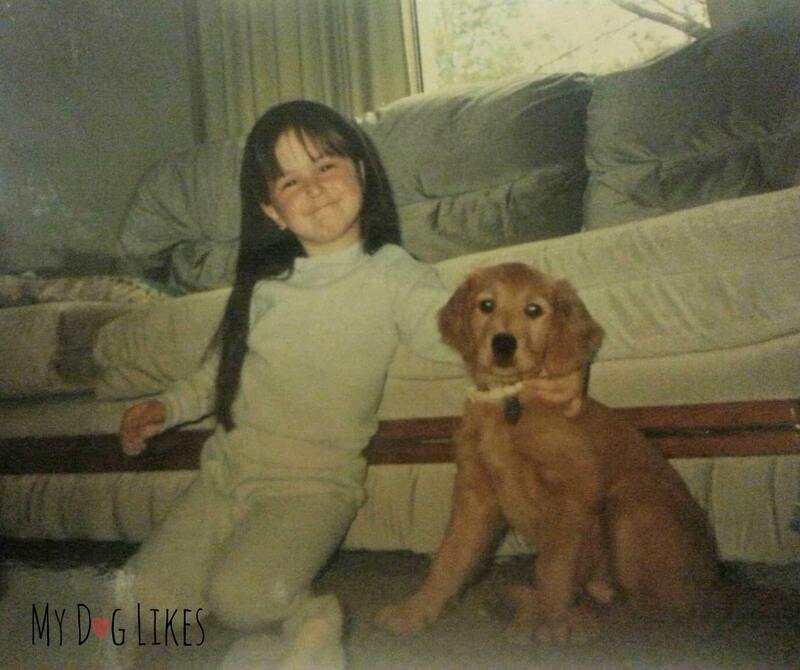 Now I should say that I have always loved dogs, and at a personal level, understood the powerful emotional connection that dogs and humans have with each other. However, during this training, I sat for hours listening to the wonderful ways that dogs could be used in schools. At that moment, I just knew that I had to incorporate a therapy dog program into the work that I would do as a professional. When it came time to choose training experiences, I specifically sought out working in a school that had an established therapy dog program. 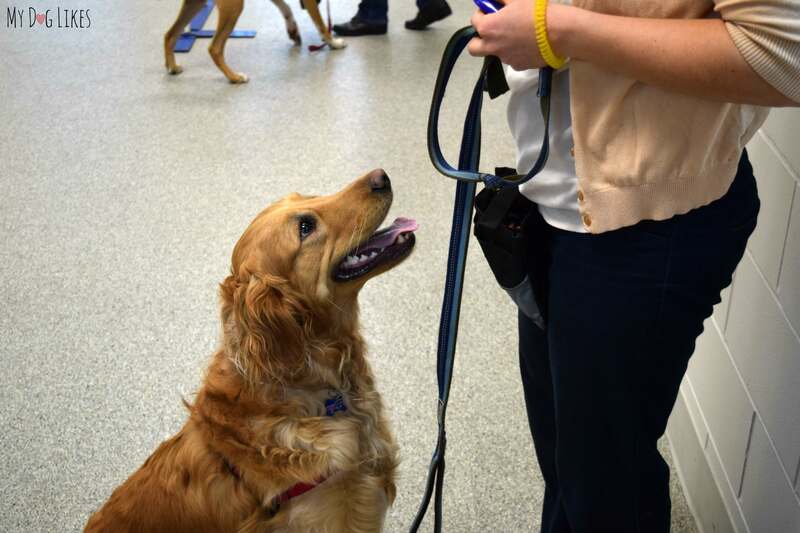 When I started working in this school district, I was blown away by the way that having a dog in schools created a positive learning environment. No matter what baggage the kids walked off the bus with, a wagging tail always lifted spirits of everyone around! 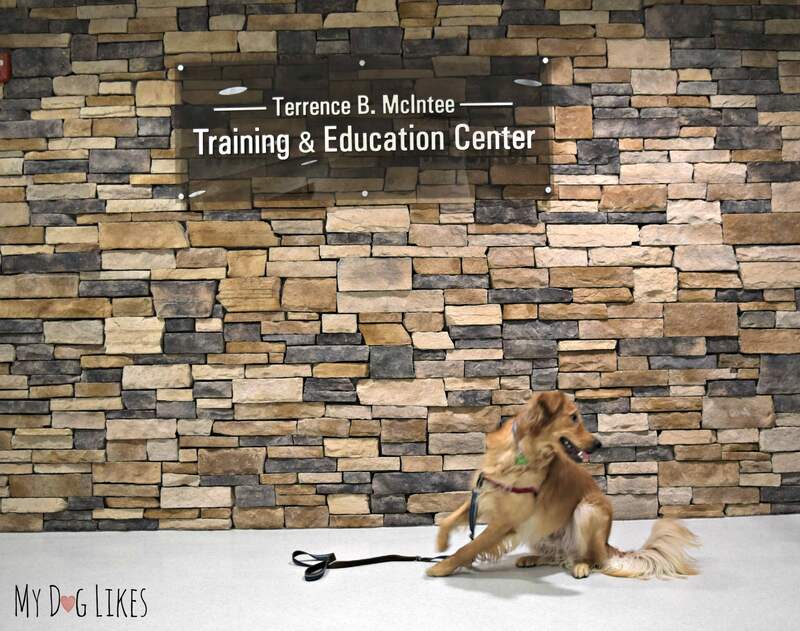 By the time that I got my first job after graduate school and established myself, I could hardly wait to incorporate a school therapy dog program into the work that I would do. Knowing that I wanted to have a therapy dog was one thing. Finding the perfect dog to do it with was going to be the next challenge. Enter Charlie! We adopted Charlie at the age of 6 months. His previous owners loved and cared for him deeply, but were older, and struggled to manage the vigor and excitement of a puppy. We got the call that Charlie was in need of a new home and met him the next day. Within moments, we could see that he was a sweet boy. The 24 hrs that I had to wait and “think about it” before agreeing to adopt him were tough. He already felt like a member of our family and I wanted him to come home with us! Deep down, I knew that Charlie was a diamond in the rough. However, his crazy puppy brain, combined with a growing adolescent puppy body, certainly posed some challenges to uncovering his many strengths. We enrolled him in teen puppy classes, basic manners, and agility classes. Almost immediately, we started to see Charlie become more attentive, focused, and controlled. Many classes and many, many training treats and clicks later, Charlie was emerging into the young adult I knew I had seen on that first day we met him. I wasn’t sure that he was ready but decided that I would enroll Charlie in the formal training that was required for him to be a therapy dog in my school system. 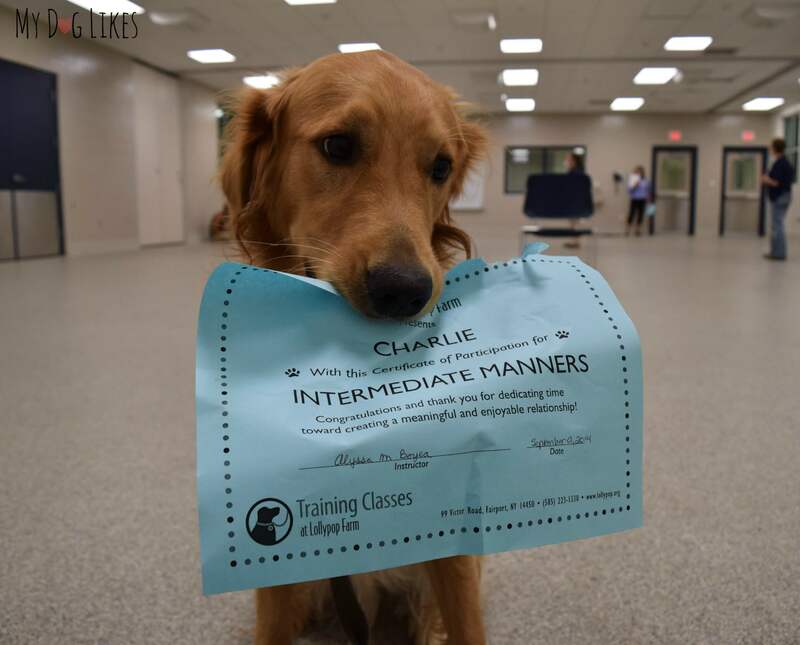 Through hard work and lots (and lots) of positive reinforcement, treats, and patience, Charlie passed his test! For the past few months Charlie has been working as a therapy dog at a 3rd-5th grade school. He works with me and the rest of our mental health support staff in individual and group counseling sessions. Likewise, he pushes into classrooms during instruction and free time. 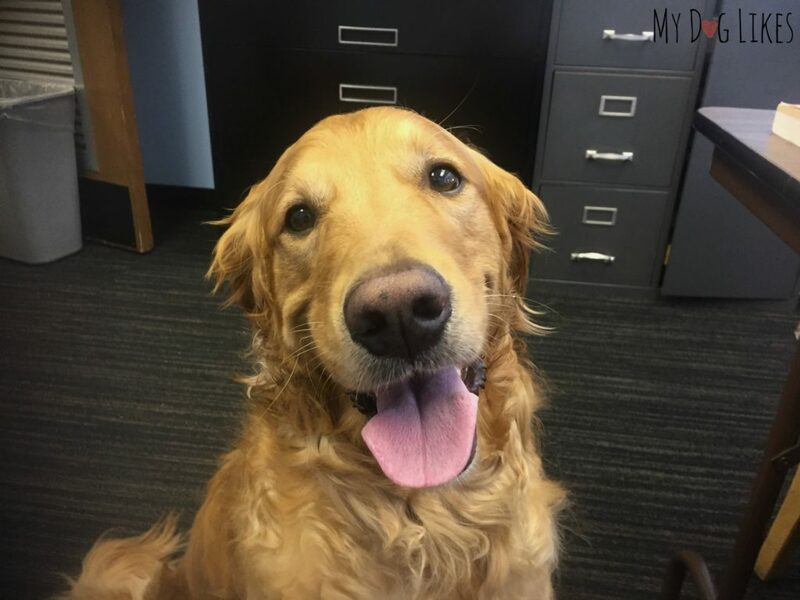 Charlie is loving life as a school therapy dog! Here he has really found his calling and become a beloved member of the school district. The children are obsessed with him and whether it is helping them to read, or licking their tears away on a particularly tough day, he would do anything he could to make them feel better. Charlie LOVES his new “job” and takes it very seriously – even leaving his beloved frisbee at home so that he can stay better focused. More than anything, Charlie brings joy to hundreds of kids daily! Charlie’s journey took him from being put up for adoption due to his high energy levels, to becoming a therapy dog for young children. 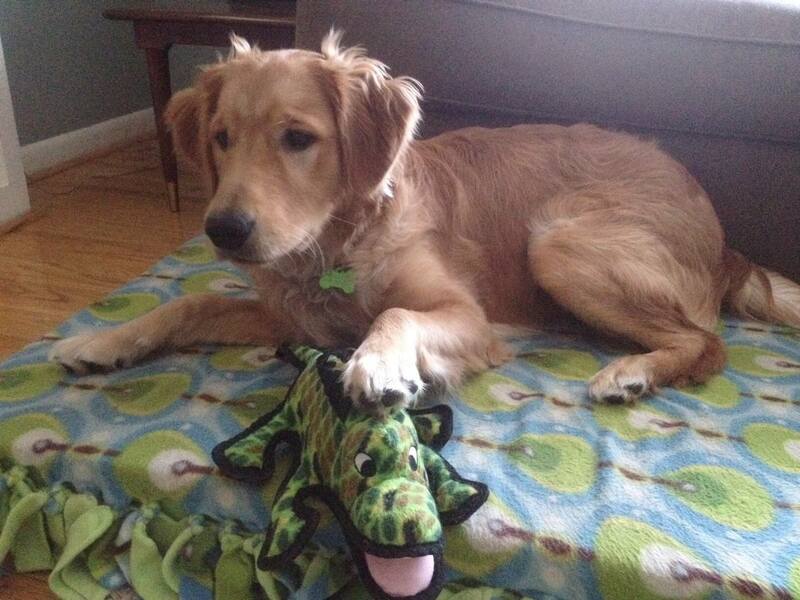 His story serves as a great reminder of persistence and working hard to find the right outlet for your dog. Pebby Smart Ball – Taking Interactive Pet Toys to the Next Level! ToyMania! 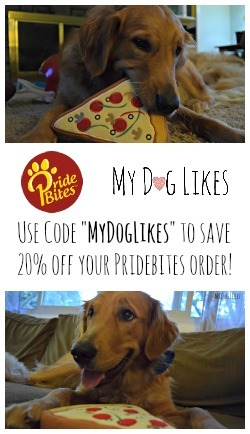 A PrideBites Giveaway to win a Basket Full of Dog Toys! 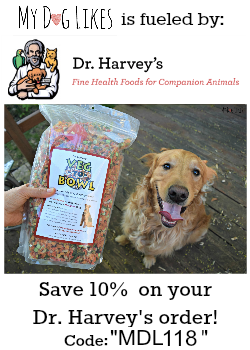 My Dog Is My Valentine Giveaway – $500 in Personalized Prizes! Yuppy Puppy City Kitty $500 Howl-oween Giveaway! I think Charlie is doing exactly what he was born to do – bring happiness to many. Great story – thanks so much for sharing. Charlie is a wonderful boy and i cant believe you even had any 2nd thoughts abt adopting this sweet boy with that wonderful smile. i mean, just look at the cute little boy as a puppy. he just makes you want to melt he is so cute and still is. Oh my goodness – loving this post and your story. I never knew most of this. I know Charlie rocks and so do you and Kevin and now I have even more reason to be super fans of yours. We happen to love True Chews, too. Charlie the School Therapy Dog, thank you for coming to school every day and helping kids around. He is a friendly face for new students and old students. He can work with kids who are deaf, hard of hearing because he knows where sign language so they do signing together. And with the children who have autism or intellectual disabilities he can help bring out language so, they’ll request things like can I give Charlie a treat, make eye contact with him which is such a big skill to have. Charlie is just beautiful inside and out. Dogs are so kind and loving and definitely bring out the best in people. I’ve always thought having therapy dogs in schools was a wonderful idea. Great article! What a moving story! I love that you found Charlie, were able to adopt him, and now he is fulfilling his role of serving the students and staff at school with you every day! I can tell from your post that it took quite a bit of time and energy, but that it was absolutely all the effort. Not to mention – Charlie is CUTE! I look forward to sharing your story. I hope it inspires others, as much as it inspires me. Great work, Rachael and Charlie! Keep making people smiling with Charlie, you are awesome! Really appreciable what the work you had done, really I feel excited after seeing that certificate in his mouth, I love that photo, well-done guys.